James A. Kamide has been in private law practice for many years and focused on providing clients excellent personal service. Mr. Kamide also holds a real estate broker's license and is a real estate title officer. 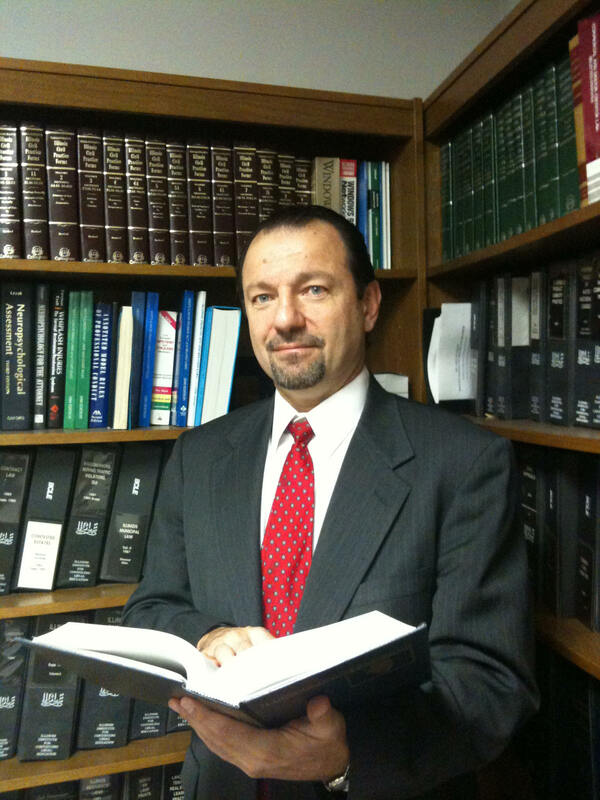 His broad knowledge and experience allows Mr. Kamide to provide outstanding advice and counsel to his client's.